Last week we looked at basic brioche dough to make a basic loaf. 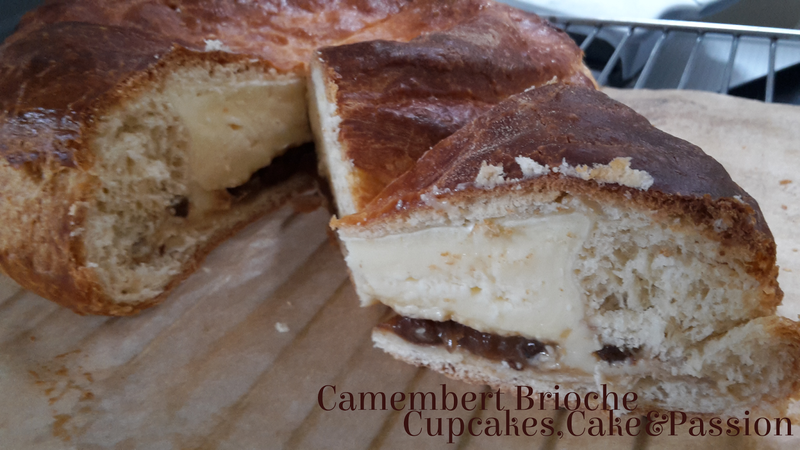 This week its something a little more complex in the form of Camembert Brioche. This is a great lunch dish or as a snack and its simply delicious. 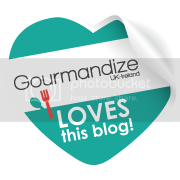 Its creamy, cheesy, sweet and savoury. Lunch perfection. 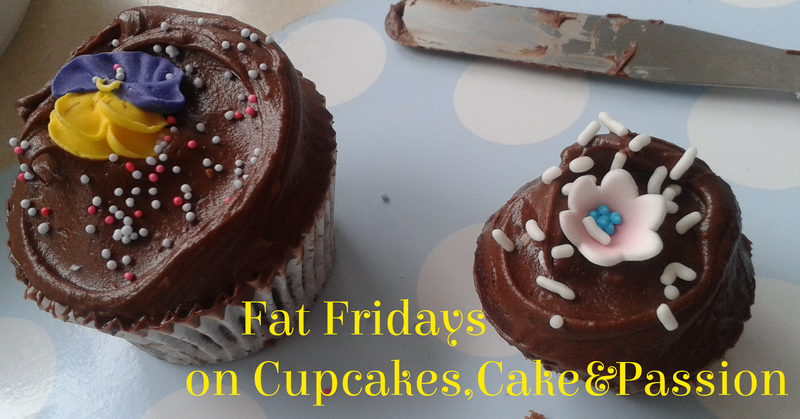 You can make this with a whole brioche dough or do what I did and use half of the dough. Its great hot or cold with a side salad. Or just stuffed into your mouth. 1. Cut off ¼ of chilled brioche dough and cover and set aside for later use. 2. Roll out a larger portion of dough to a round 23cm circle. Make sure it isn’t sticking to the surface, dust with flour if needed. 3. 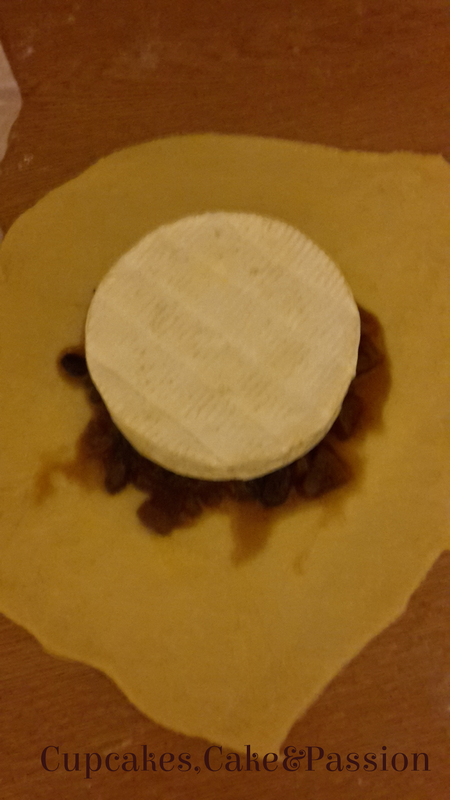 Spread the top of the cheese with the chutney and put it upset down on top of the flat dough. 4. Using a knife, trim 1cm off the from the edge of the circle. 5. Add the trimming to the reserved dough. Then roll this dough out to about 14cm across. 6. Brush the exposed surfaces of the cheese and the outer 1cm exposed boarder with beaten egg. 7. Lift the dough boarder in small sections, and wrap over the cheese. The top should be exposed. 8. Use a little more beaten egg to stick the smaller dough circle on top. Pat gently to seal together. 9. Carefully, move the cheesy bread over to the baking sheet. Smooth out any lumps. 10. Cover with cling film and leave to rise at room temperature for 30 minutes until doubled in size. Towards the end of rising preheat the oven to 190c/375f/Gas Mark 5. 11. Brush the dough lightly with more beaten egg. Score the top of the bread with a knife. Bake for 30 minutes, glaze with more beaten egg and bake again for a further 10 minutes. 12. Remove from the oven and leave to cool for 45 minutes on a wire rack before serving.